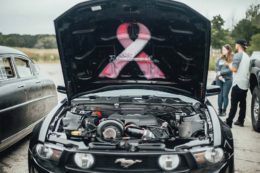 The event in 2017 was such a success we were able to donate all proceeds to our New Berlin first responders (Police & Fire). Continuing the tradition this year we will donate our proceed to both the New Berlin Eisenhower Youth Volleyball leagues and the New Berlin West Youth Volleyball leagues. These are new programs started at our middle/high schools to get more youth a head start on volleyball prior to entering. 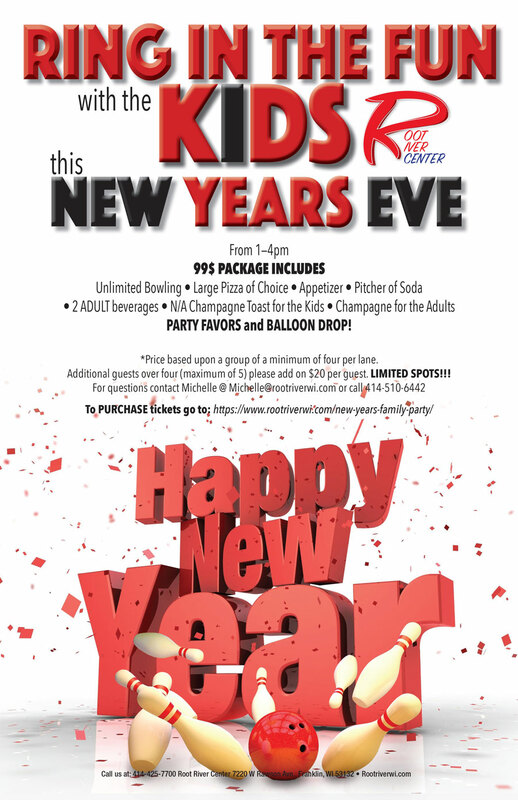 Each year we pick a different group within the community or surrounding communities to give back. If you have a suggestion for future years, we’d love to hear from you! 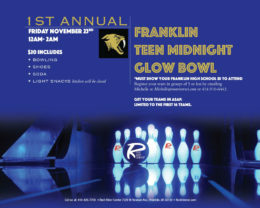 Everyone age 16 and up is encouraged to join in the fun! All levels of skill are welcome! 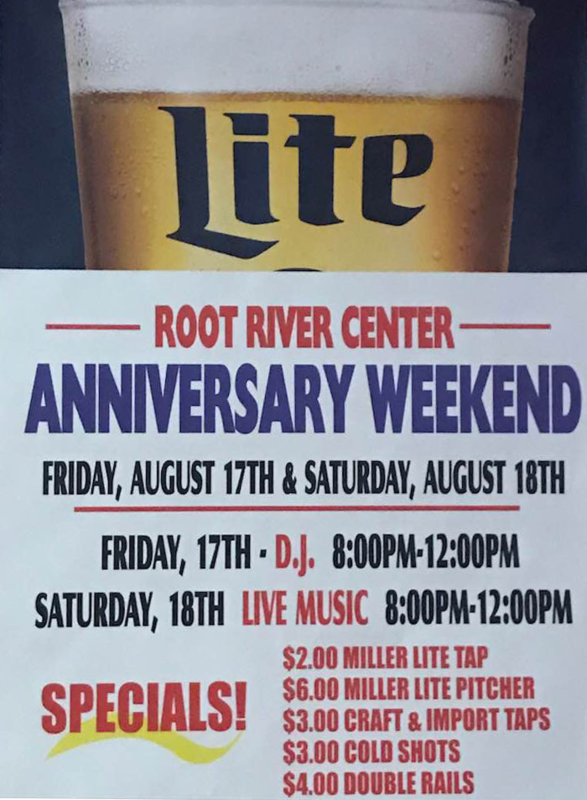 For those of you that would rather sit back and relax, there will be entertainment throughout the day, raffles, and food and drink available for purchase. 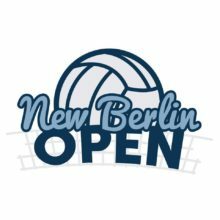 See www.newberlinopen.com to register & for more information! If you have a question about the event, want to become a sponsor, or have a local organization you would like to submit for consideration, please complete the form here or give us a call at (262) 923 7073 (Lang Family Eye Care) or email newberlinopen@gmail.com. 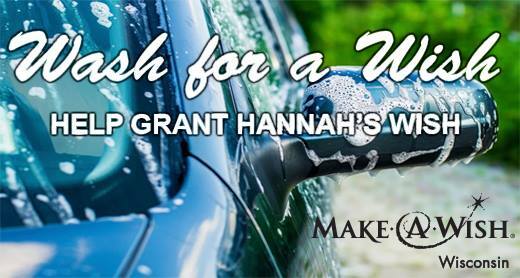 Get your car washed and help grant a wish! Hannah is a 5-year-old from West Allis who’s living with chronic lung disease. She enjoys going to the park, swinging on the swings, coloring, listening to music, going for walks and dancing.She wishes to go to Walt Disney World® Resort this fall. With your help we can grant Hannah’s wish! 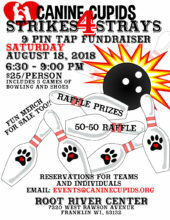 Suburban Asphalt will match 100% of all proceeds raised! SUMMER VOLLEYBALL IS NOW ONLY $125 PER TEAM! Get summer started out right by participating in our volleyball league with your friends! 8 sand courts, full menu and bar available while you hit the sand! REGISTER FOR 2018 SUMMER VOLLEYBALL! 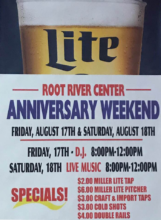 Download, complete and walk in registration form or email it to info@rootriverwi.com. 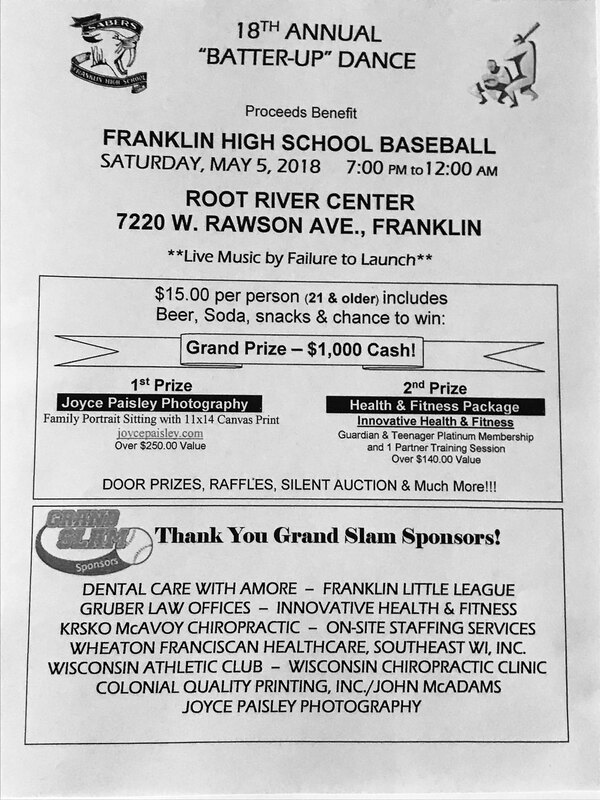 Join us for a Benefit supporting Franklin High School Baseball! Much More!!!! 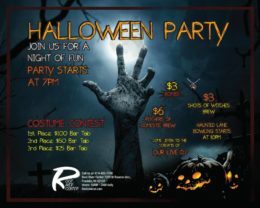 Guaranteed to be lots of FUN!!!! GO SABERS!! !